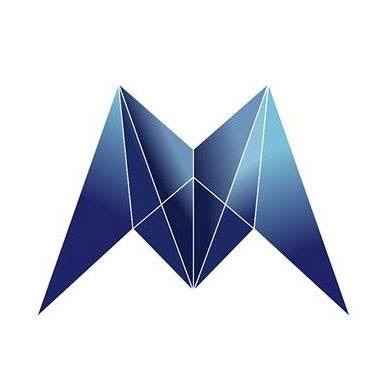 The Morpheus Network is the FIRST PLATFORM DESIGNED TO EXECUTE LARGE MONEY TRANSFERS. The Network has a direct connection to over 1600 banks worldwide by integrating the Ethereum Blockchain based technology with SWIFT allowing Smart Contract enabled, real world rate, currency conversion payments for globally transacting businesses. It is designed to be used by suppliers, manufacturers and exporters, to SAVE UP TO 10% ON EVERY INTERNATIONAL MONEY TRANSFER and RECEIVE AND SEND THEIR OWN LOCAL CURRENCY. An innovative, simpler, more secure kind of global, online banking.